Written by Irene Anton on April 5, 2018 . Posted in Awards and scholarships, Conferences, General News, Group activities. 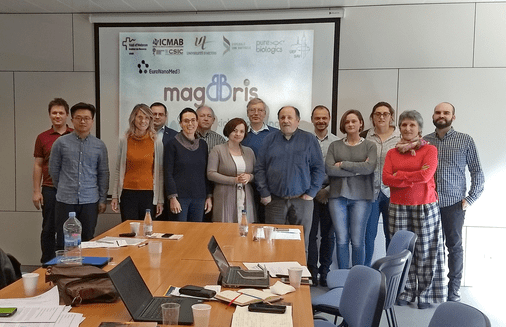 The MAGBBRIS Consortium, where Yajie Zhang and Anna Roig participate, celebrated its kickoff meeting during the 26th and 27th of March 2018. 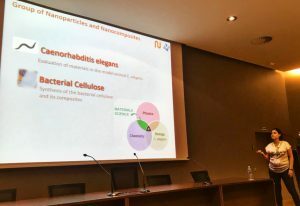 The project coordinator, Anna Rosell, welcomed the participants at the Vall d’Hebron Research institute (VHIR), in Barcelona. During the meetings the participants had the opportunity to understand better the EuroNanoMed Joint Call thanks to Janna Slabbekoorn from the Competitive Calls Unit from VHIR. Afterwards they heard a little bit about each partner’s background related to the project. 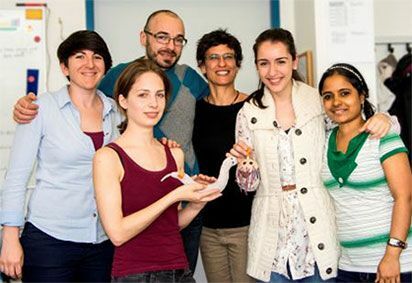 the members of the consortium could also learn about the past work using endothelial progenitor cells for the treatment of stroke, nanocapsule synthesis, pre-clinical and clinical magnetic resonance imaging, different in vitro models of the blood-brain barrier, manufacturing of high volumes of proteins under GMP conditions and magnetic targeting of nanomaterials. 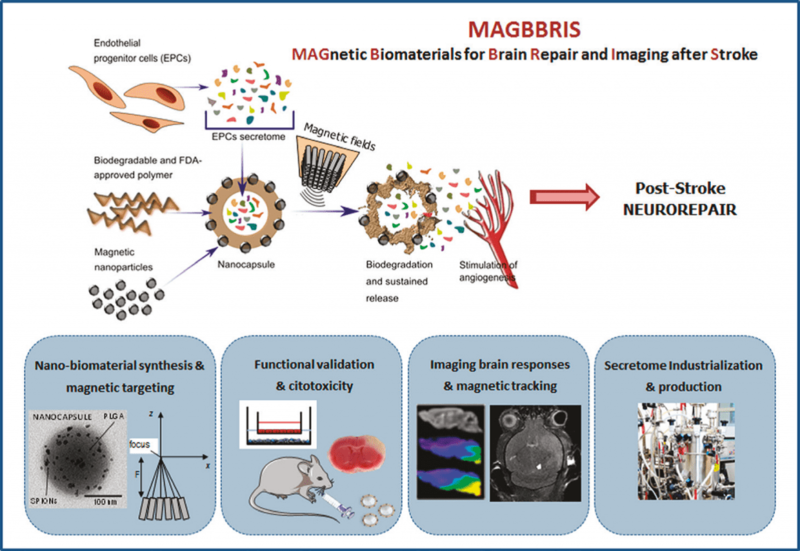 We wish a lot of success to the MAGBBRIS project! Written by Irene Anton on May 8, 2017 . Posted in Conferences, General News, Uncategorized. On Monday 8th of May, Natascia Vetura will give a seminar entitled:”C. 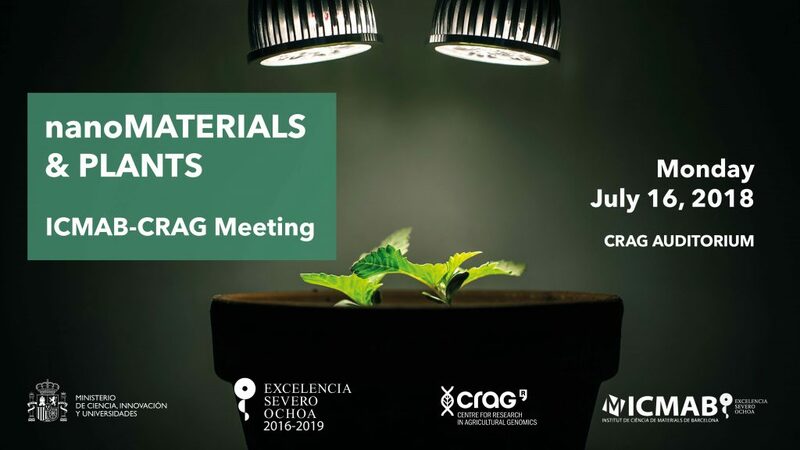 elegans as screening tool to identify environmentally related nanomaterials targeting mitochondria“.The talk will take place in the Sala d’actes Carles Miravitlles at ICMAB. 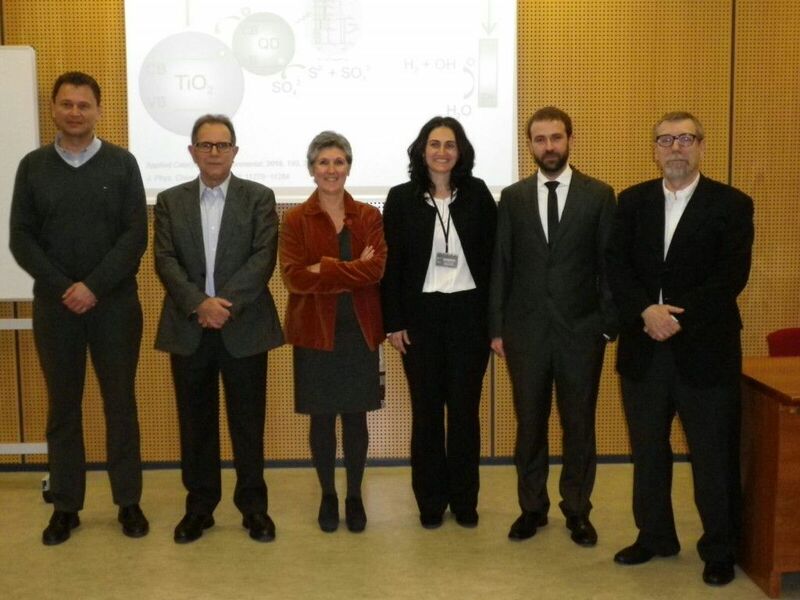 the seminar is organized by Anna Laromaine from the N&N group. 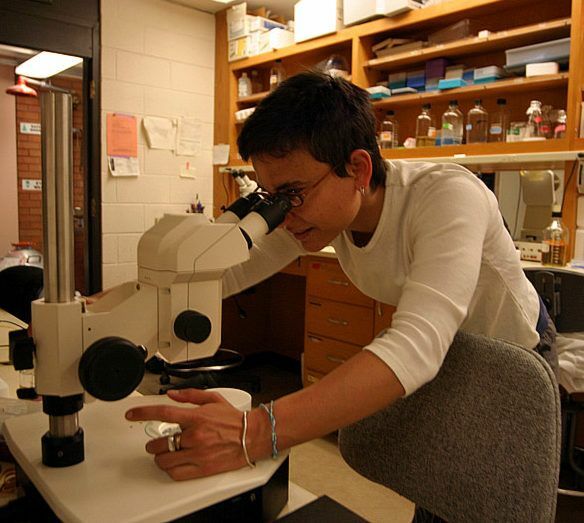 Natascia’s lab is interested in understanding the role of mitochondria in environmentally induced neuronal aging and diseases. To this end, Ventura’s team exploits C. elegans as a powerful genetic and screening tool to evaluate materials and chemical and unravel molecular mechanisms of mitochondria-associated diseases, with special attention revolved to the crosstalk between genetic and environmental interventions. Written by Anna May on March 10, 2017 . Posted in Group activities, News. 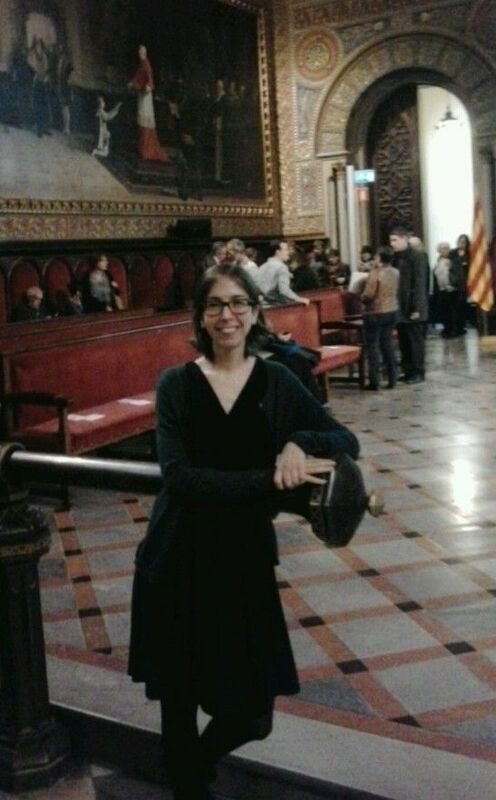 Anna Roig will participate this Monday 13th March in a Ph.D. Thesis Committee at Universiat Jaume I in Castelló de la Plana (País Valencià). The thesis, written by Francisco Gonell Gómez, is entitled “Design of new nanomaterials for their use in catalysis and photochemistry”. The Ph.D. Supervisors are Beatriz Julián López, Tenure Professore of Inorganic Chemistry at Universitat Jaume I, and Avelino Corma Canós, Research Professor at Institute of Chemical Technology (ITQ-CSIC). Written by jags on October 31, 2013 . Posted in General News. 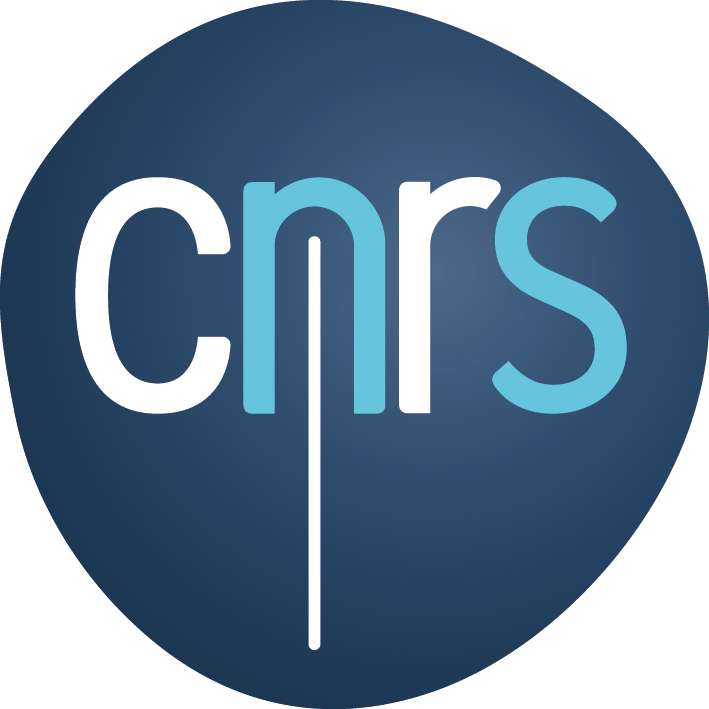 The First joint CSIC‐CNRS workshop on “Nanomaterials for Health” will be held in Madrid on 18th‐19th November 2013. Chairs: Prof. Luisa de Cola (CNRS) and Dr. Puerto Morales (CSIC). 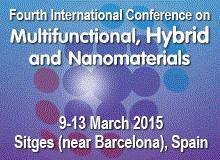 Anna Roig will present the N&N work on SESSION 3: Nanomaterials for health and cell interaction.